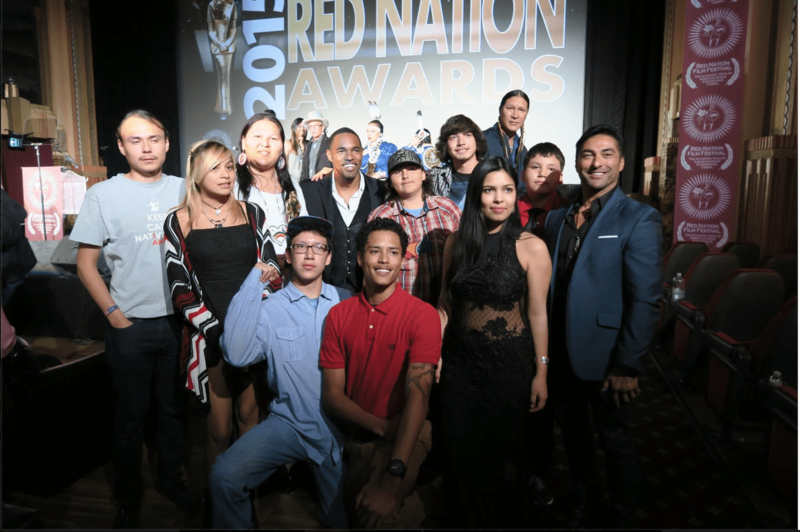 Red Nation International Film Festival (RNIFF) strongly believes in the power of storytelling and the positive image of the American Indian. Our native youth fellows need positive reinforcement of our images in film and media. In order to accomplish this goal we have created the Native Youth Matter If I Can See It I Can Be It * MEDIA Scholarship Fund. Your generosity brings Native filmmakers, speakers, musicians, artists, Indigenous low-income women, Indigenous students and change-makers from all backgrounds to the Red Nation International Film Festival. Each scholarship changes the lives of participants with 12 days of leadership development in film, music, skill sharing and new media. To make a tax-deductible donation to the Red Nation Scholarship Fund, please Contact: Linda Tenequer at 818.665.5753.